We're a husband and wife team out of Knoxville, TN. 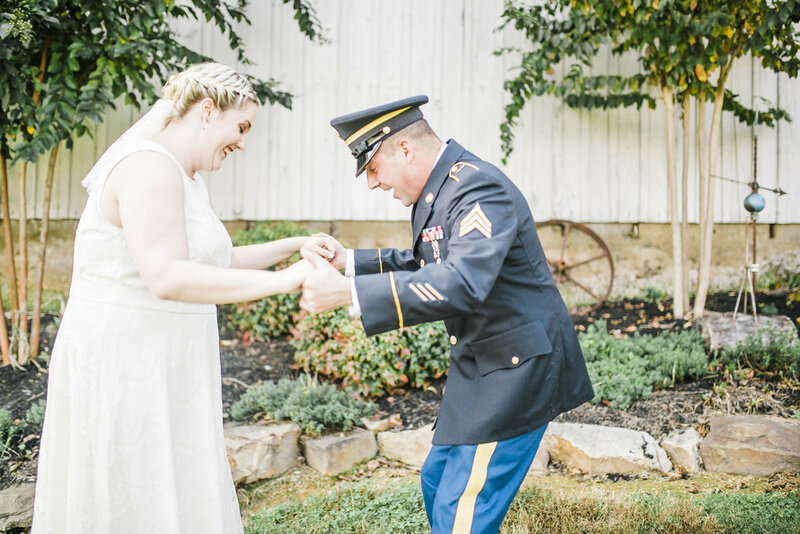 We believe life is meant to be joyful, and your wedding day is no exception. Our couples are full of smiles. They're okay with laughing with us, being real, and having a good time. We use questions and games to get you comfortable and interactive. We're not big on stiff poses, so we do everything we can to keep you having fun. We take a photojournalistic approach to wedding days, capturing your day as it unfolds. We're huge fans of candids. That being said, we know when to step in and pose, like during family photos. 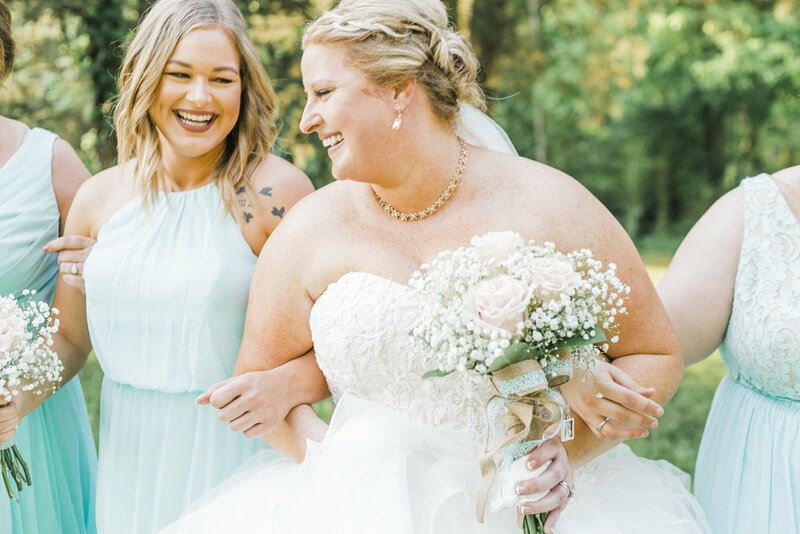 When you look back at your images in 30 years, we want you to still remember the way the sun felt on your face, or the smell your bouquet had. Our editing style is clean and classic. We want your photos to stand the test of time, not become an 80s photo meme in 5 years. What you see with your eyes is what your photos will look like, we think that's important. Because we're FOR you. We're there cheering you on as you walk down the aisle. We're bustling dresses, we're carrying trains. We're holding tissues and making sure you eat. 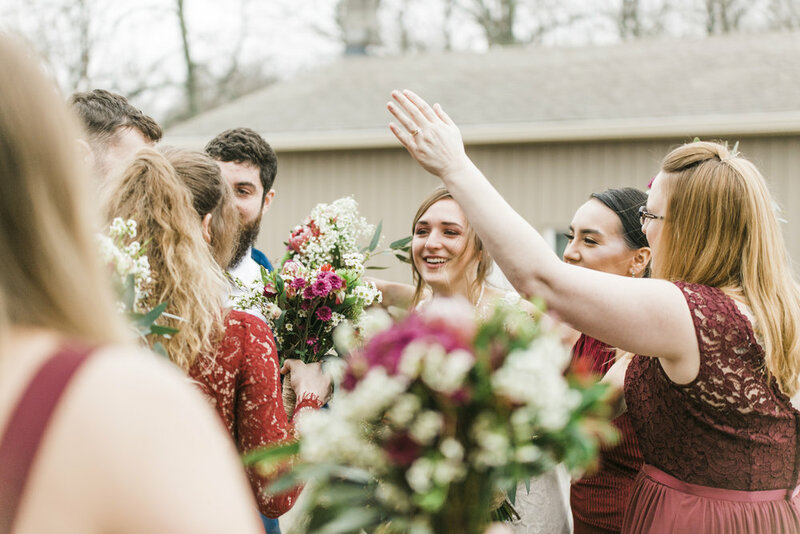 We're like your best friend, grandma, fun aunt, and favorite school teacher all wrapped up into one (or two) and we're ready to make sure you have the wedding of your dreams. As cheesy as this may all be, we love this. We LOVE love. We're so incredibly blessed to get to call this a profession, but the truth is we'd probably do it for free. Joy feeds our soul, and if we know anything, its that love is packed full of joy. 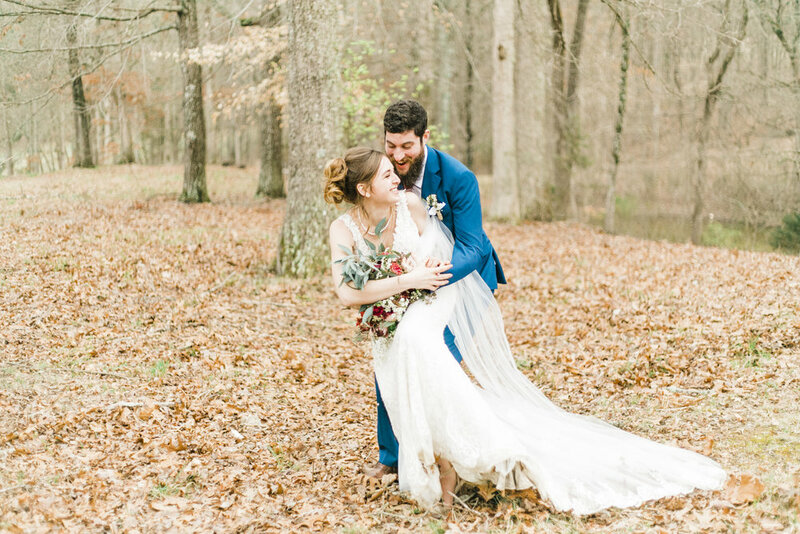 A little rain during this East Tennessee wedding couldn’t stop these two from having the wedding day of their dreams! Just wait until you see what a good time they’re having with all of their squad! Check out this joyful urban taproom engagement session in downtown Knoxville! Just wait until you see the romantic candle lit ceremony in the converted warehouse, The Standard.